2 Complimentary Cocktails from Holloway's Bar when you stay at SpringHill Suites or Residence Inn or a $25 F&B credit to Bar Moxy when you stay at Aloft, Hyatt Place, Fairfield Inn, or Moxy.  Our hotels are steps from Chicago's hottest clubs & restaurants including The Underground, Three Dots & a Dash, Spin, Untitled, Beatrix, Ema, RPM Italian, & hundreds more! Book now and let your hair down in Chicago!